Fontwell's fixture on Sunday will have to pass an inspection with officials planning to look at 8am. 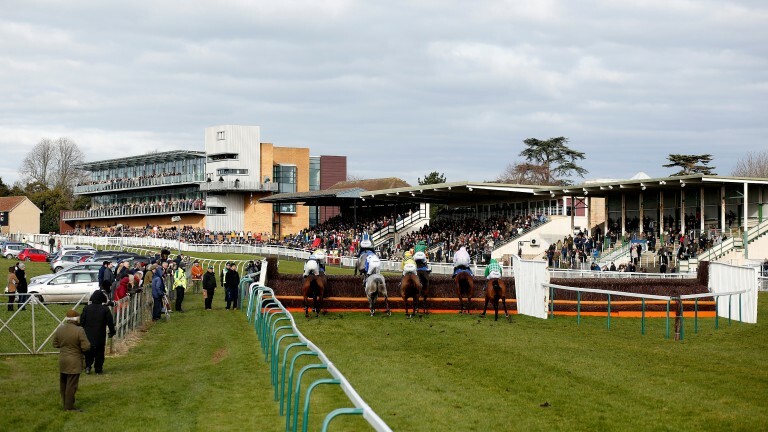 Sunday's scheduled meeting at Hereford has already been claimed by the frost and Ed Arkell, clerk of the course at Fontwell, said on Saturday: "It's cold. It's -3C and frozen and the temperature's not due to rise above 4C. "It's a less cold night tonight than it was last night but still below freezing. Tomorrow it's overcast and not much above 3C so we'll look in the morning. "It's been tricky because forecasters have been under-egging minimum temperatures by 2 to 3C every night, so it's been less cold on the forecast than it has been in reality." The chase and hurdle courses at Bangor, which races on Monday, were both frozen in places on Saturday. The temperature is set to drop below freezing again on Sunday night before warming to 5C on Monday. Take-offs, landings and crossings have been covered in advance of Monday's jumps fixture at Newcastle, although the temperature is not forecast to dip below 0C.